What are some of the current headaches plaguing the manpower sector? And how can companies mitigate the labour crunch and hire the best suited talent for jobs? 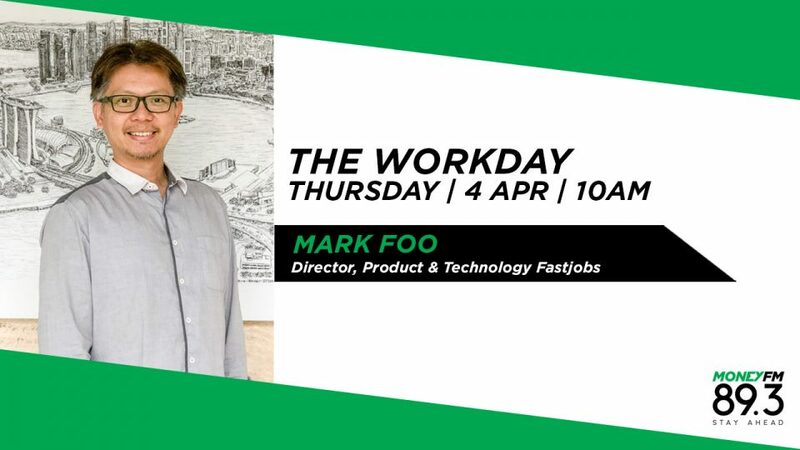 Mark Foo is Director of Product and Technology at FastJobs and he joins us to tell us more.